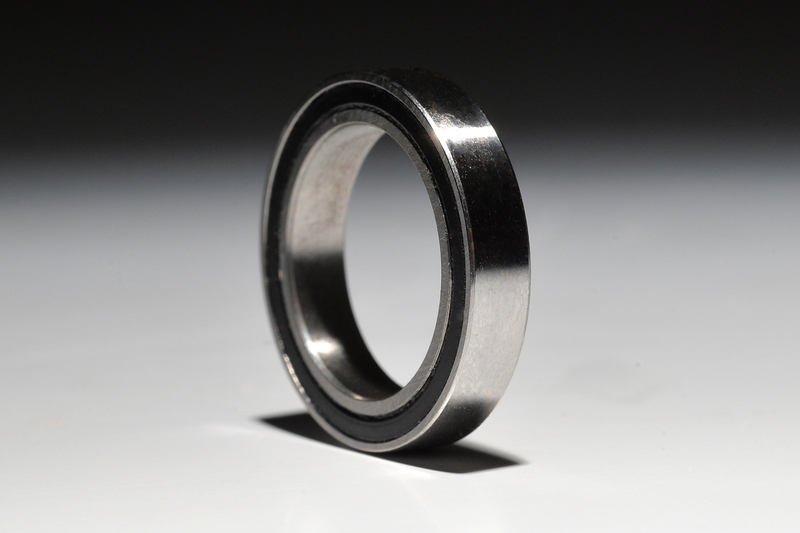 The BlackBearing B5 bearings match 100% to replace your original bearings. The stainless steel material offers an important resistance against corrosion. 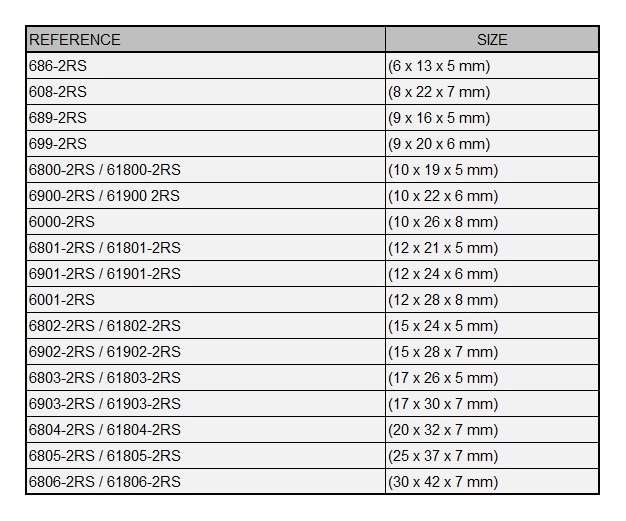 However, stainless steel is softer than steel, what makes the bearings less resistant than a standard B5 steel bearing. The stainless steel B5 bearing is recommended for wet conditions.